I'm so excited about sharing with you ONE of my true loves. As you will be see in the weeks to come. I have several true loves. But I do LOVE books about tea. 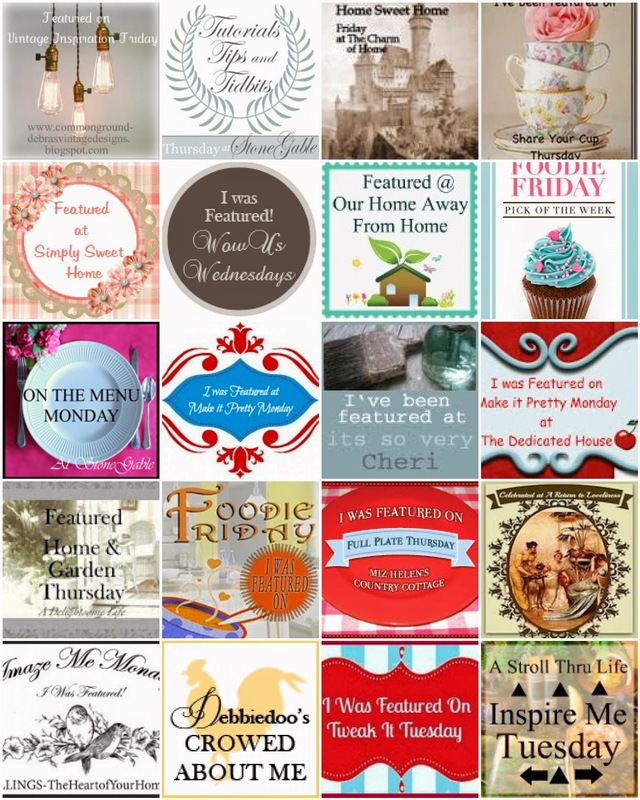 Ms. Lynn's Tea with recipes and how to create our own special moments. 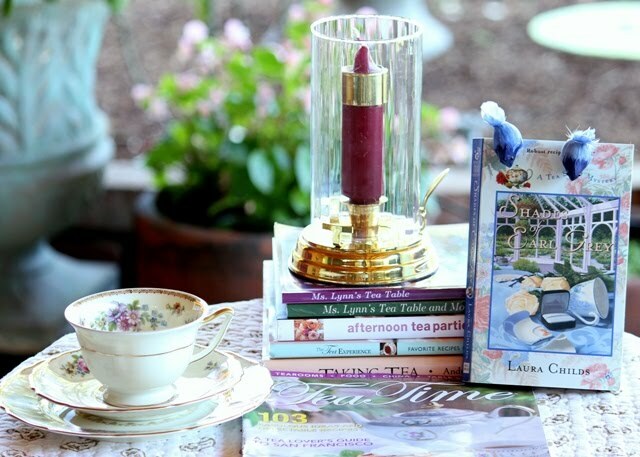 Laura Childs has written several Tea Shop Mysteries. I have read 9 total. I love the recipes included at the end of the book. In fact I have enjoyed some of the recipes and they are now family favorites. My all time favorite TEA TIME. I have been a subscriber for years. What a treasure. 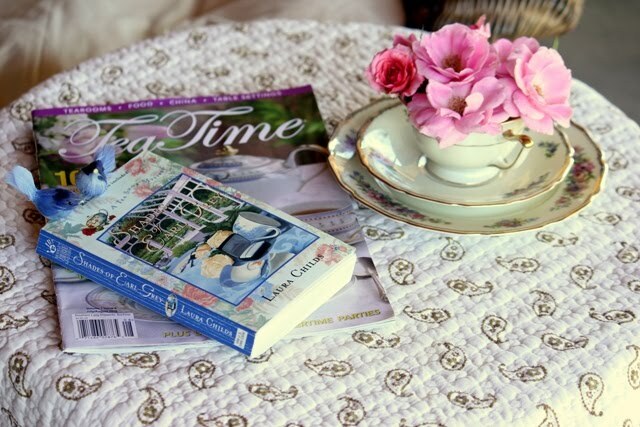 It 's so relaxing to sit and read while having a great cup of tea. I was thrilled the other day when I found this cup, saucer and dessert plate at the antique mall. I loved them so much I bought four cups, saucers and dessert plates for $38.00. What a deal? (I hope). 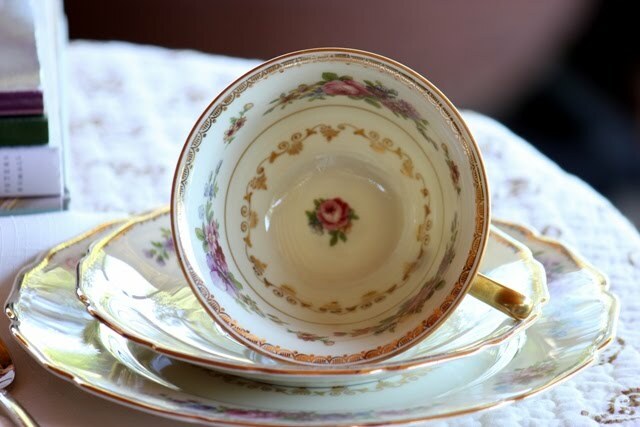 The pattern is 'Sylvia' and the china is Thomas Ivory Bavaria Germany. The manufacturer is unknown. The detail in the cup is beautiful and it's translucent. I just could not resist putting some of my dainty roses into the cup. And, of course the two little blue birds looking cute. 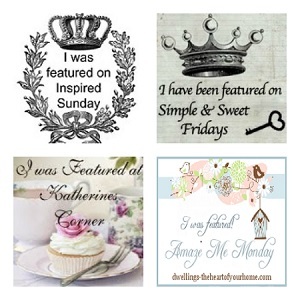 Please link back to the awesome blogs for some great ideas. Those are gorgeous and classy! Can't beat the price with such elegant design. Happy Tuesday! What a lovely spot to sit and have your tea! Your teacup and china is lovely! 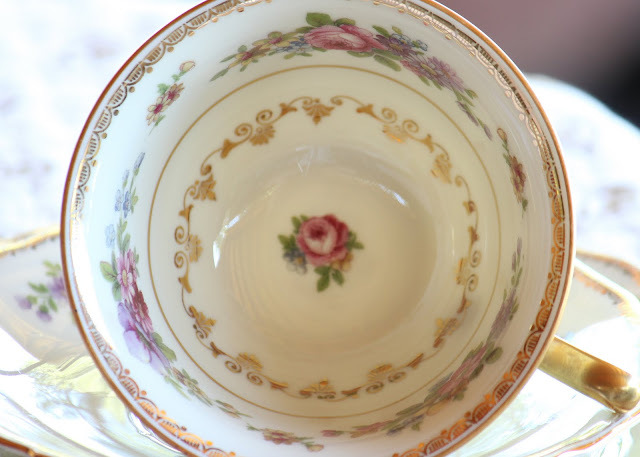 Love your pretty roses in the teacup too! Would love to sit there with you and talk about your wonderful books. I have yet to read those tea mysteries. 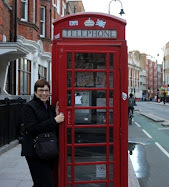 I am going to have to look into getting some of those. Thank you for joining me for Tea Time and I wish you a beautiful day. Betty, what a gorgeous teacup! What pattern it that? It is just lovely. 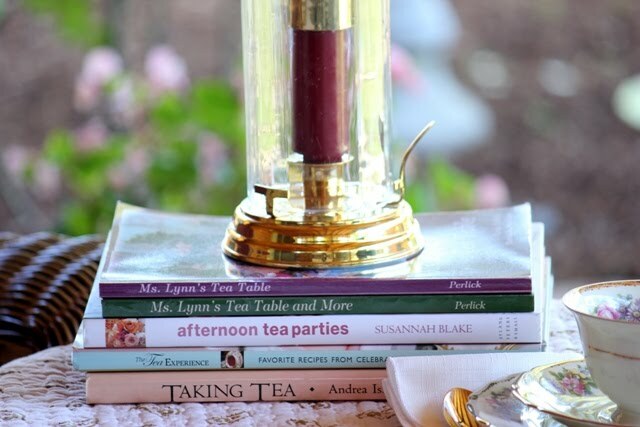 And I love to read books about tea as well as recipe books. Looks like you have quite a collection, and I wish you many leisurely hours to enjoy them! What a great idea for a tea setting. Using the books sure does make for some wonderful talk I'll bet. What a beautiful tea cup!! 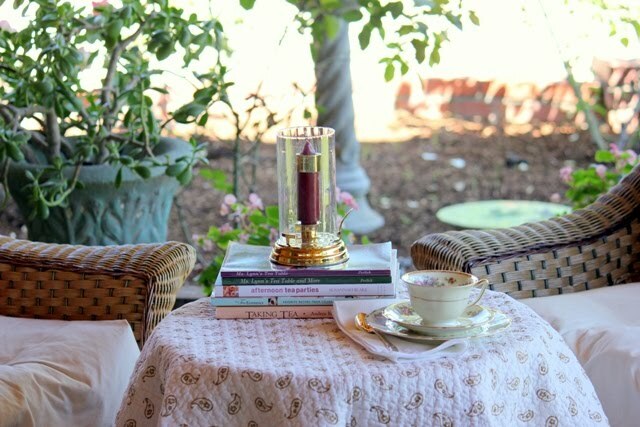 So elegant and what a beautiful space to sit and sip your tea with enjoying your favorite Tea books and magazines! !